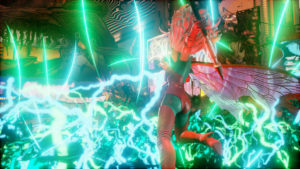 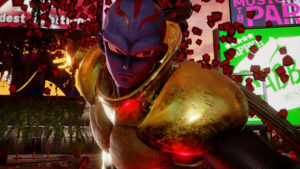 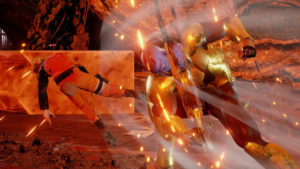 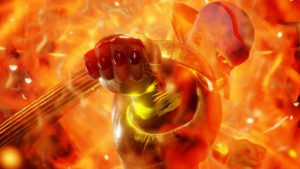 Dragon Ball creator Akira Toriyama tosses his hat in the mix by creating two original characters exclusive to Jump Force, Bandai Namco’s upcoming crossover fighting game featuring characters from various Shonen Jump manga series. 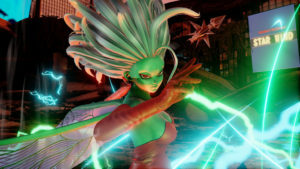 Galena and Kane appear no where else in the Shonen Jump Universe outside of the game. 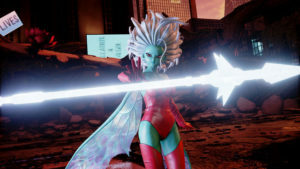 They look like they could be fighters from one of Dragonball Super’s other universes. 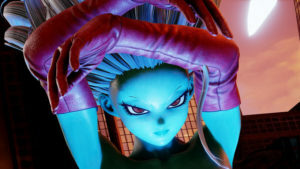 Or maybe…just a thought. 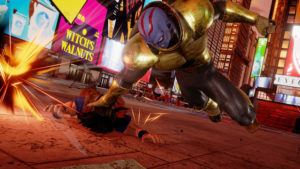 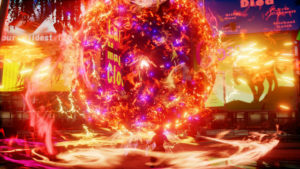 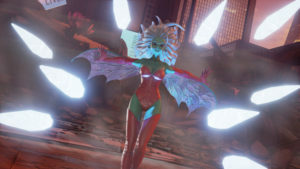 Unite to Fight when Jump Force launches February 14 in Japan for the PlayStation 4 and February 15 in North America for PlayStation 4, Xbox One and PC.